The planned revival of Uganda Airlines has encountered its first major challenge, a crucial test that threatens to shake the confidence of its potential customers. 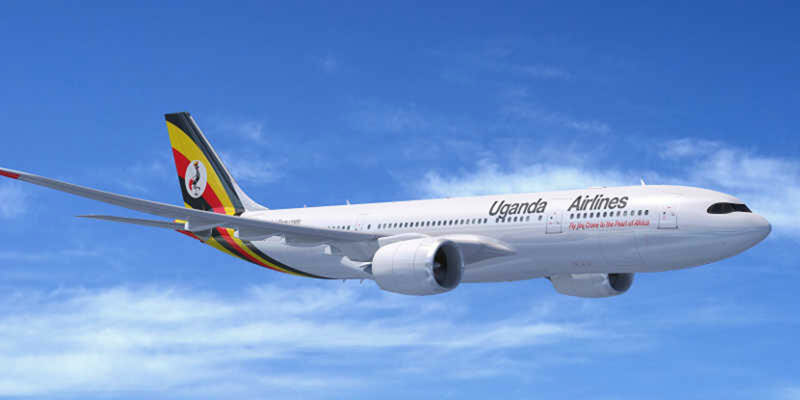 The controversy stems from the Memorandum of Understanding that Uganda Airlines signed with Airbus for the supply of two new aircrafts of the A330-800neo variant (brand). Airbus describes its new A330-800neo (short for New Engine Option) as a new aircraft that will feature new wings, new Rolls-Royce’s latest-generation Trent 7000 engines, new systems and a new Airspace cabin interior. Uganda Airlines Chief Executive Officer Ephraim Bagenda hailed the aircraft’s ‘low’ operating costs, long range flying capability and high levels of comfort. But hardly had the ink on the announcement dried than reports started to emerge punching holes into the decisions that led to the choice of the new aircraft, especially by a new career. Michael Wakabi, a seasoned writer on the industry is one of those who have suggested that the A330-800neo is a gamble on grounds that if QU (the career’s code) is the first to own the version of the aircraft, it would face challenges of finding spare parts as well as engineers to repair it. For this, Wakabi received a lot of criticism including from the government itself. In a news conference that was addressed by the Minister of Works Monica Azuba. She discredited reports that Uganda will be Airbus’s first customer. She downplayed the unique characteristics of the latest aircraft particularly its new engine, new systems, as well as its new Airspace cabin interior to argue that this is the same aircraft as all the others in the A330 family. This argument has been dispelled by aviation experts who argue that the A330-800 does not have a significant cost advantage than the bigger A330-900 which carries 50 more passengers. The respected Leehamnews.com concluded that: “The A330-800 doesn’t have any real cost advantages other than fuel cost on a mission basis. With today’s fuel prices, this isn’t worth much. Leeham experts argue that our choice of the aircraft will consume more fuel and handling charges per seat compared to the -900 version. The debate about the technical differences have however been interpreted as a positive development for the new airline by forcing the government to become more transparency about the venture. Until now, the revival of the national airline had remained a closely guarded secret. 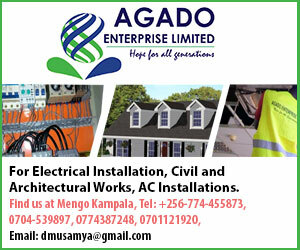 The recruitment has been a cause of concern at the Ministry of Works where well-placed individuals have been cited jostling for the lucrative jobs. Basalirwa win a turning point in Uganda’s Politics?